New findings from the University of Michigan indicate that the early moon was wet and that water there was not substantially lost during the moon’s formation, contradicting the predominant lunar formation theory. 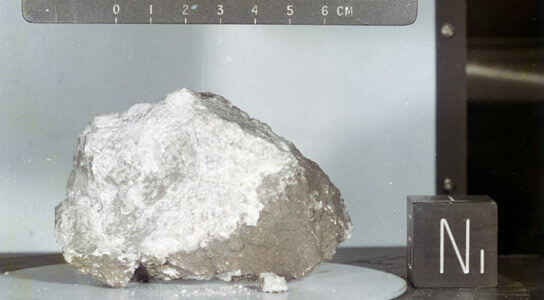 Ann Arbor— Traces of water have been detected within the crystalline structure of mineral samples from the lunar highland upper crust obtained during the Apollo missions, according to a University of Michigan researcher and his colleagues. Be the first to comment on "Presence of Water in the Primary Crust Indicates that the Early Moon was Wet"